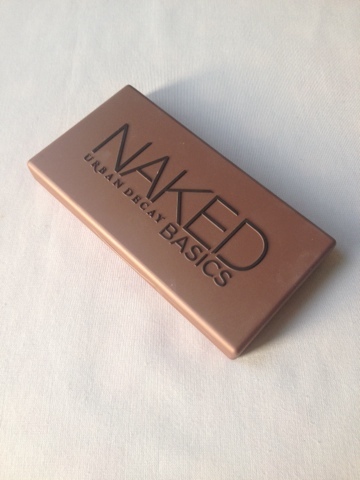 This week I'm loving Naked Basics Palette by Urban Decay. The colours in the palette are so neutral and beautiful, perfect for day-to-day wear. The shadow is long lasting with great pigmentation. The packaging is small and pratical, which I love. 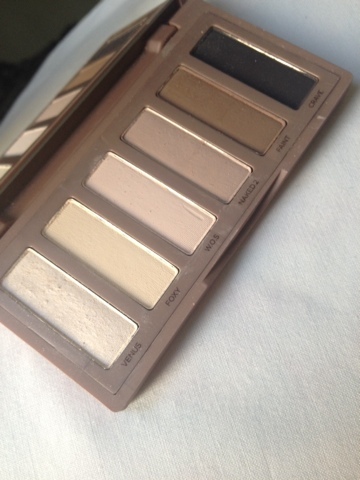 Who doesn't love Urban Decay palettes anyway?